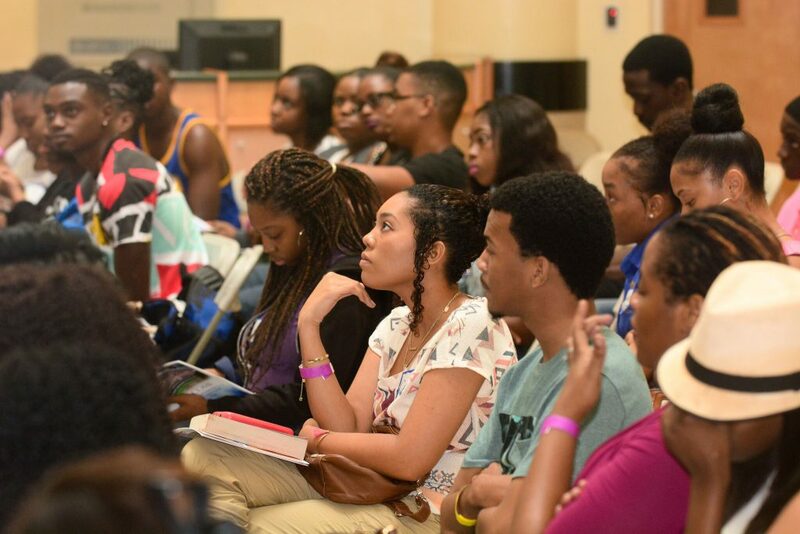 UB welcomes new students and their families and provides for a successful transition to university life through a week of exciting and information-packed activities. 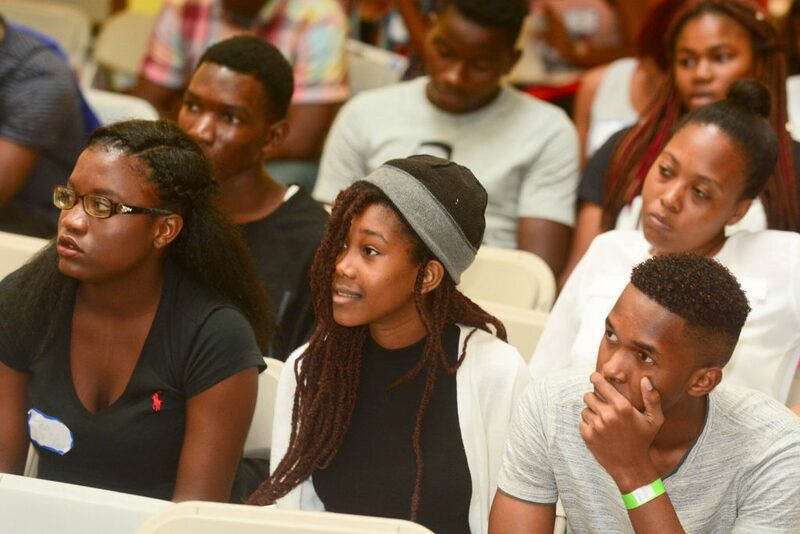 Our New Student Orientation (NSO) programme is designed to familiarise students with our campuses and introduce them to the academic and co-curricular life of the institution, as well as the resources available for their success. During the week, a team of student leaders and UB administrators host the ever-popular Parents’ Evening, Welcome Ceremony, Business Village, Block Party and Student Organisation Showcase. New students meet with academic deans and faculty who share detailed information about programmes of study and advise them of courses to take. During the week, students are able to reserve and pay for their courses and get their UB ID card. Also, fall semester NSO for Family Island students attending the Oakes Field Campus and Grosvenor Close Centre includes a tour of New Providence. Fall semester NSO is held 2 weeks before the first day of classes. Spring semester NSO is held 1 week before the first day of classes.